Roxburgh Park Central is a recent house and land development. The site comprises 200 residential lots and a shopping centre. 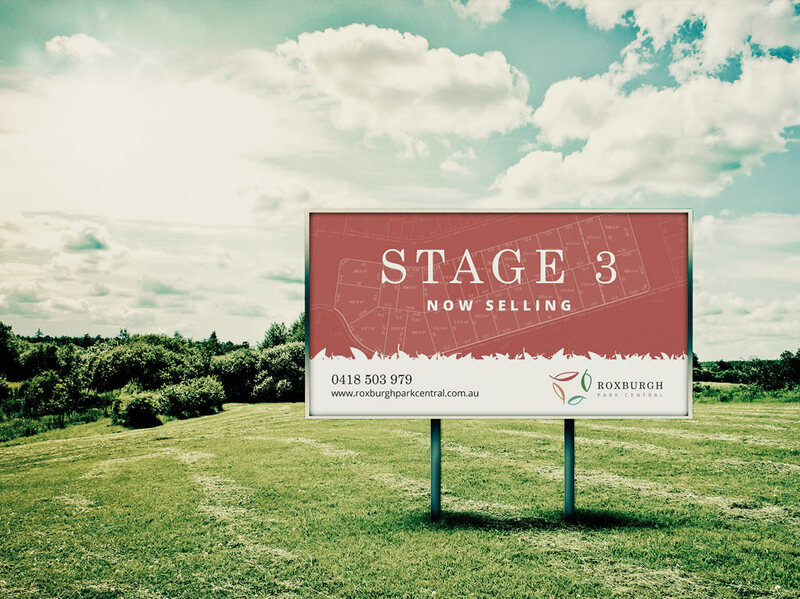 The masterplanned estate is walking distance to all important amenities such as schools, parks and Roxburgh Park railway station. 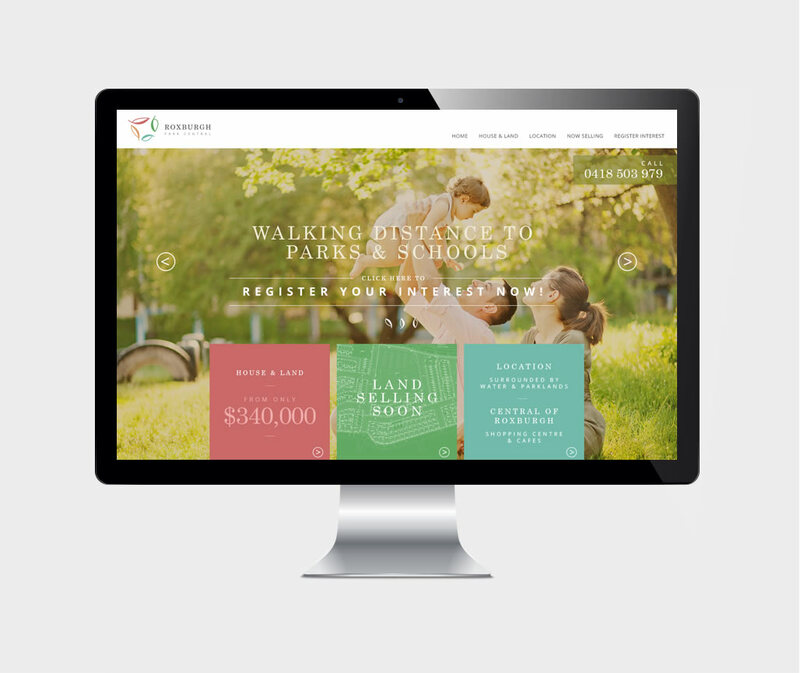 We assisted their team by creating their business model, logo design, brand identity and creating a visually stunning, easy-to-use responsive website that pushes for sales conversions. 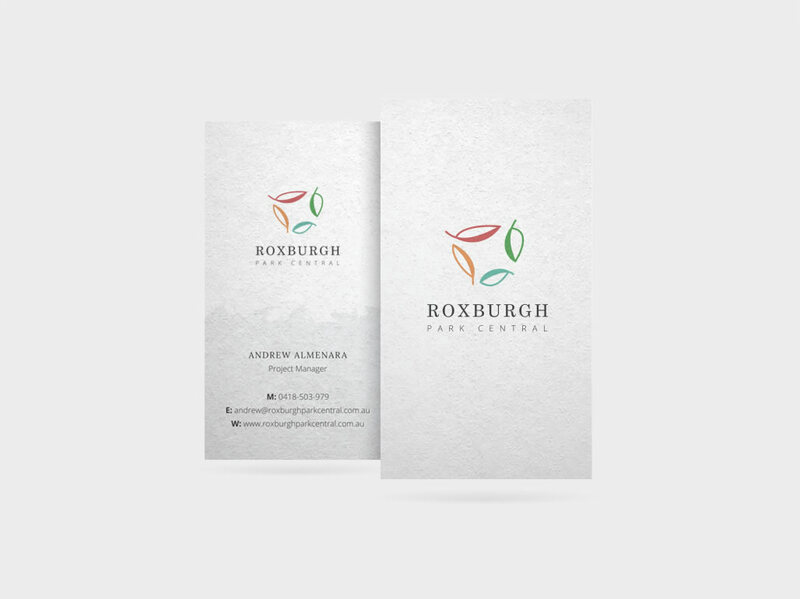 Roxburgh Park Central are extremely happy with the direction we have taken their business brand identity and are engaging Digital Pieces with further online marketing after the launch of their website. 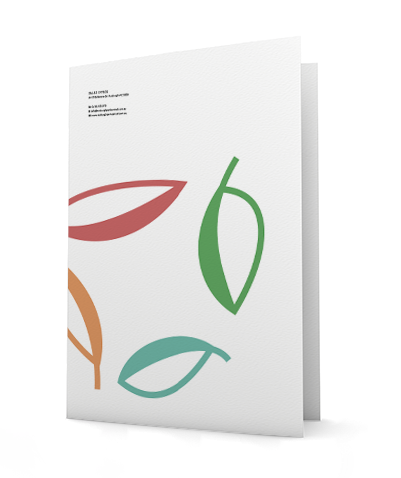 Brand development and brand rollout for an estate based in Roxburgh Park. 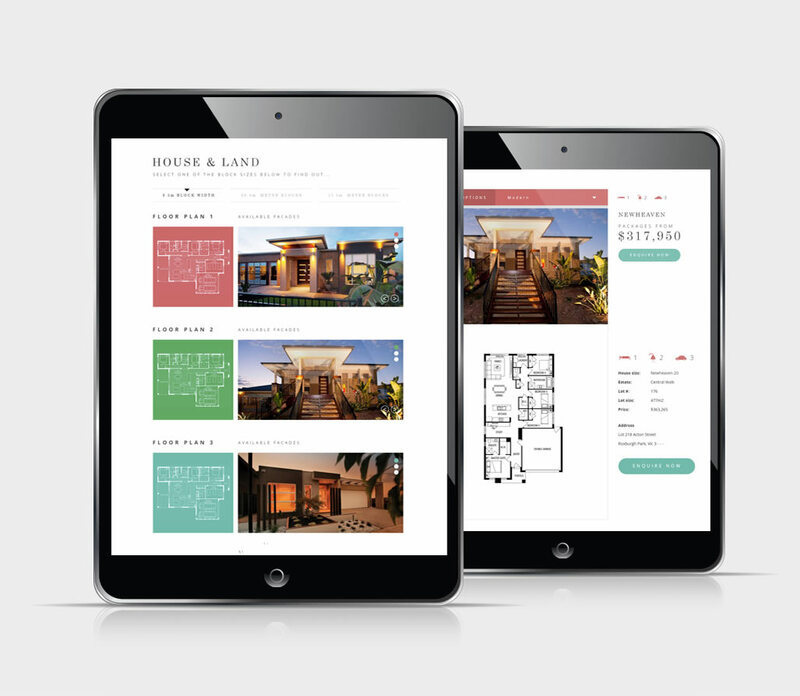 Responsive user interface design, developed on a robust content management system. Including implementation of an interactive 3d render video for the upcoming Roxburgh Shopping Centre in the estate.